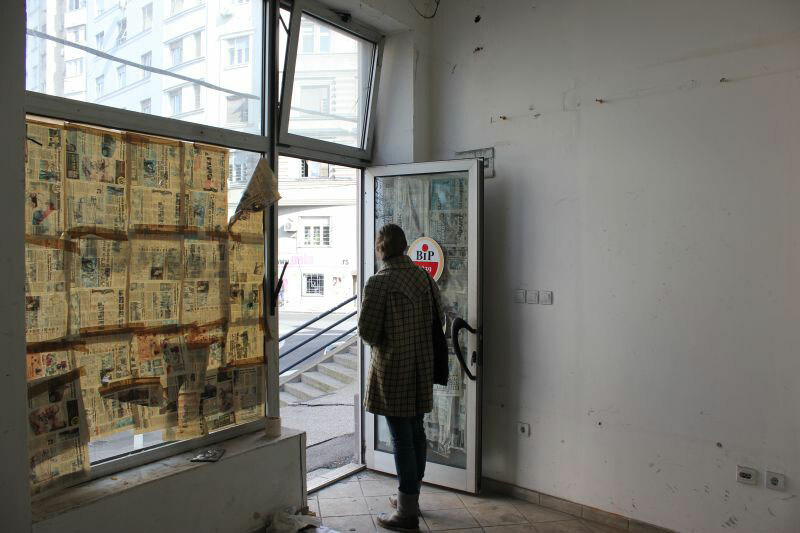 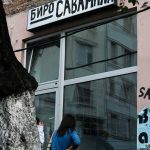 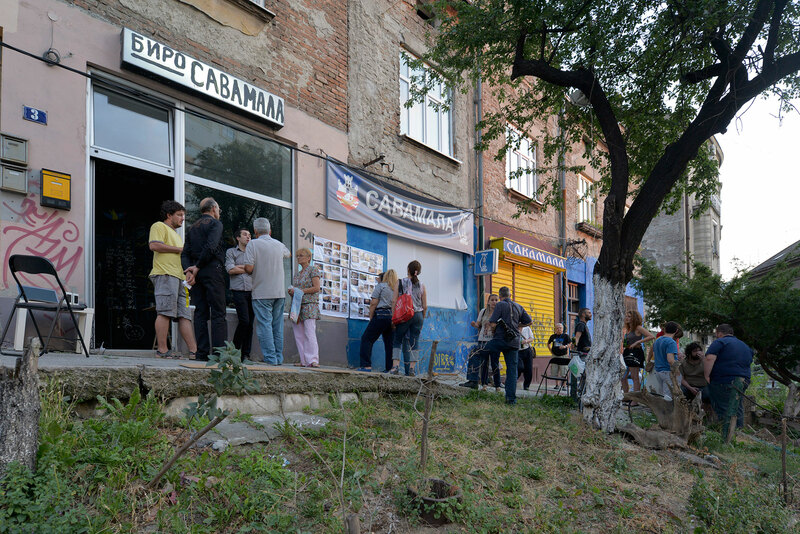 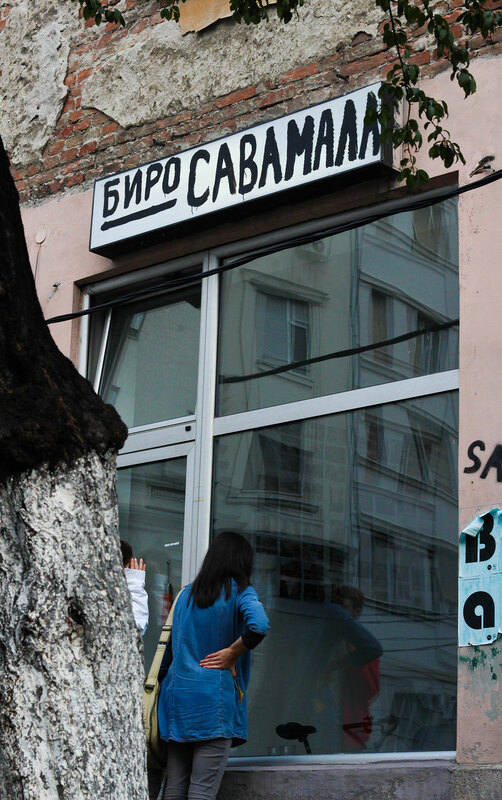 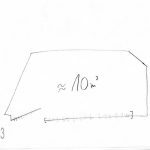 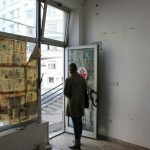 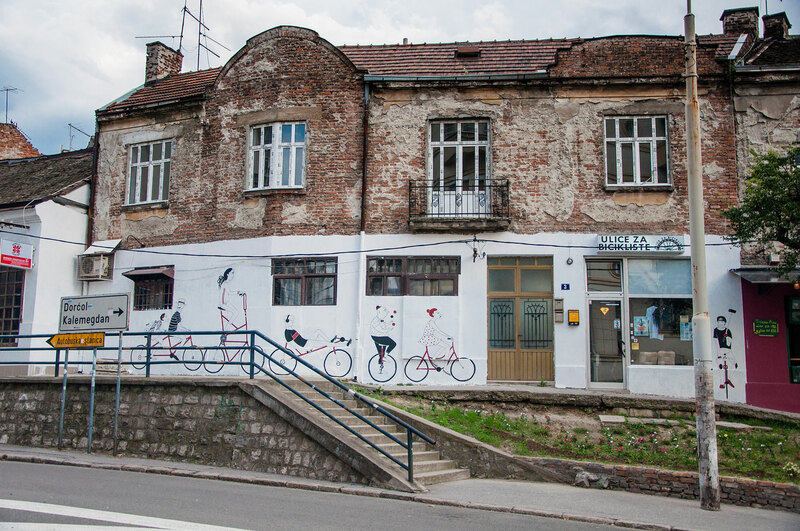 Small window shop in Svetozara Radica 3 was in 2013, within the Urban Incubator, used by Bureau Savamala as an office space, a place for field research and interaction with Savamala neighbours. 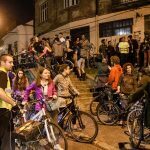 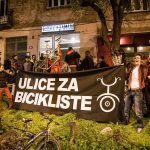 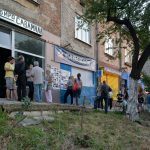 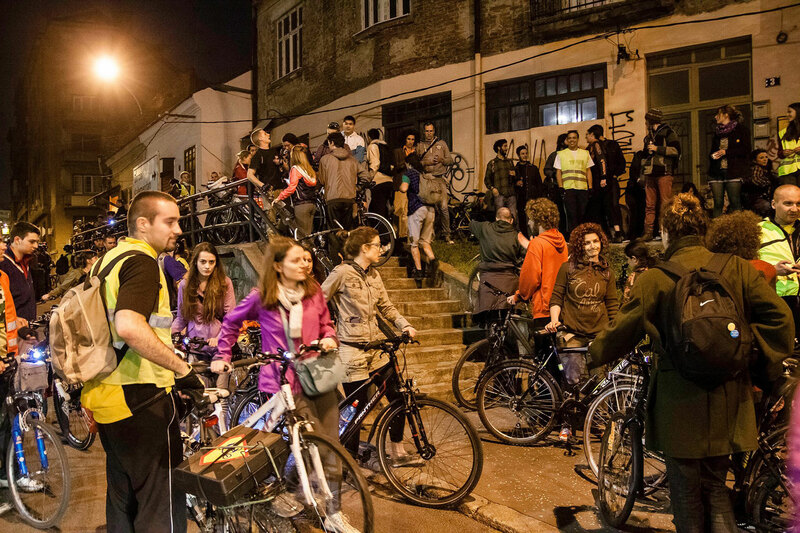 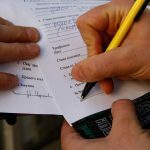 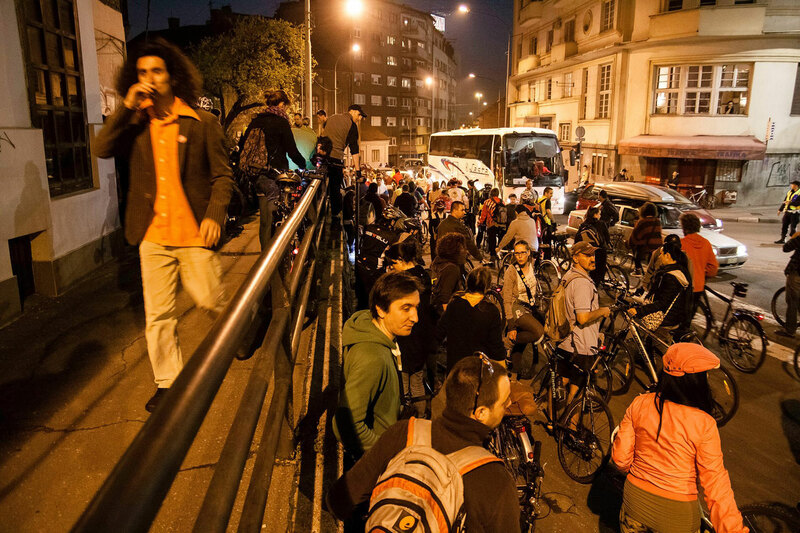 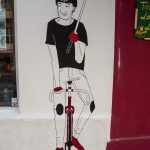 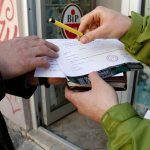 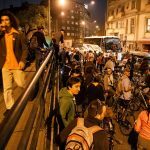 In 2014, it was passed to a local NGO Ulice za Bicikliste (Streets for cyclists), which was able to organize regular meetings, and bike critical mass ridings, and other activities. 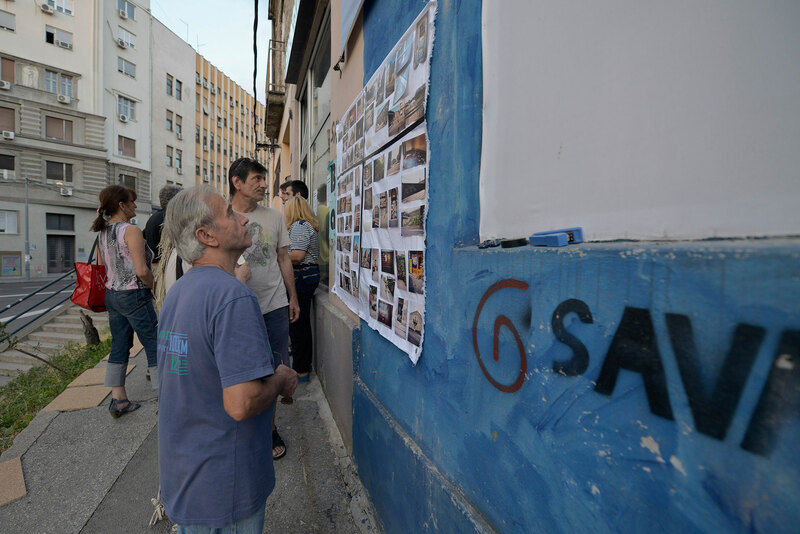 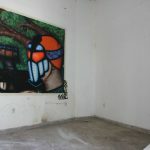 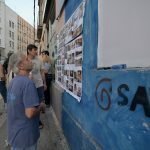 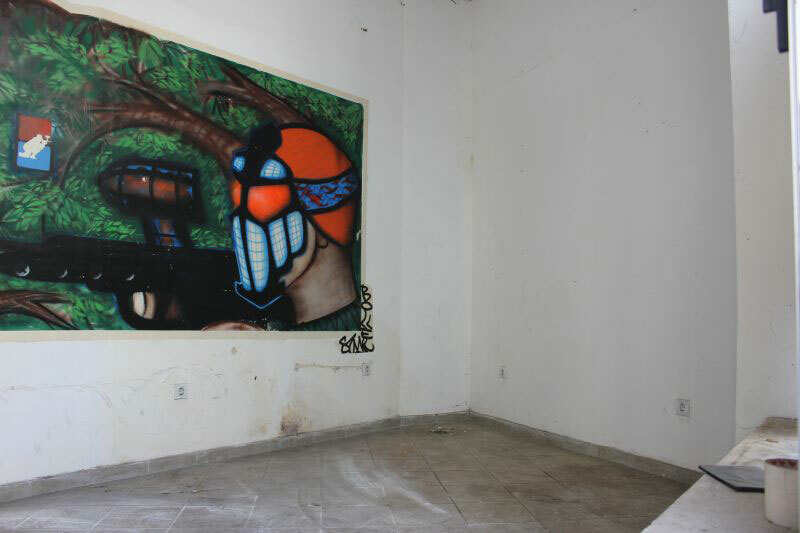 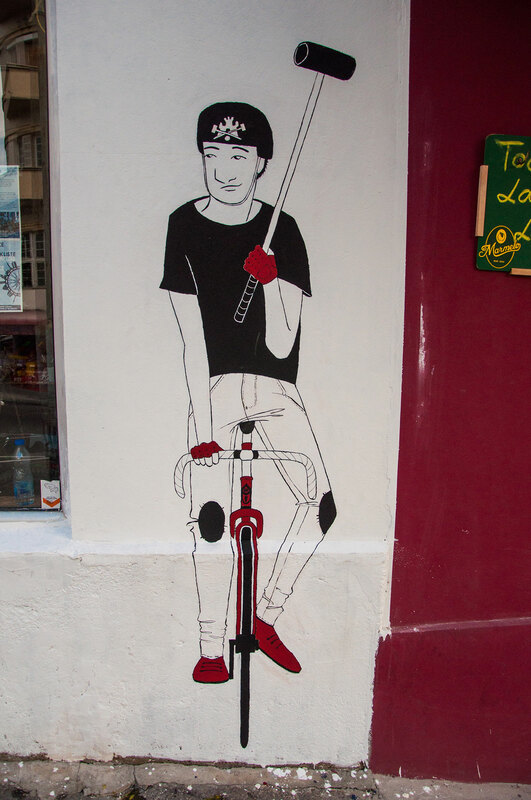 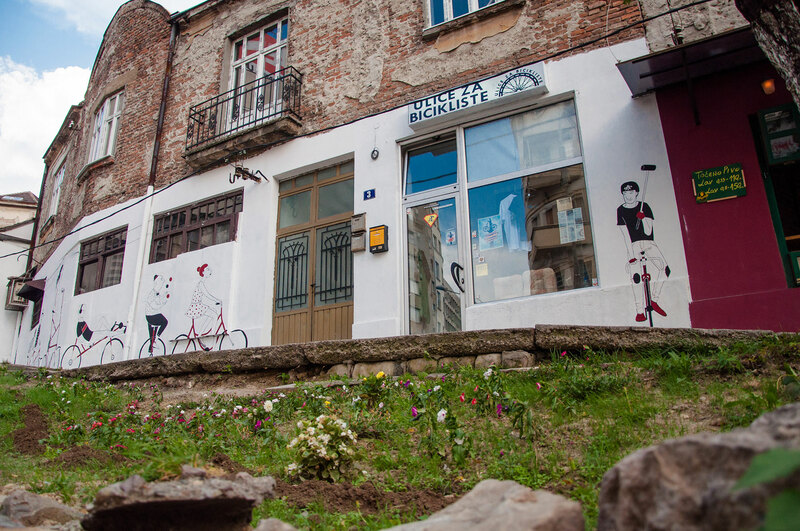 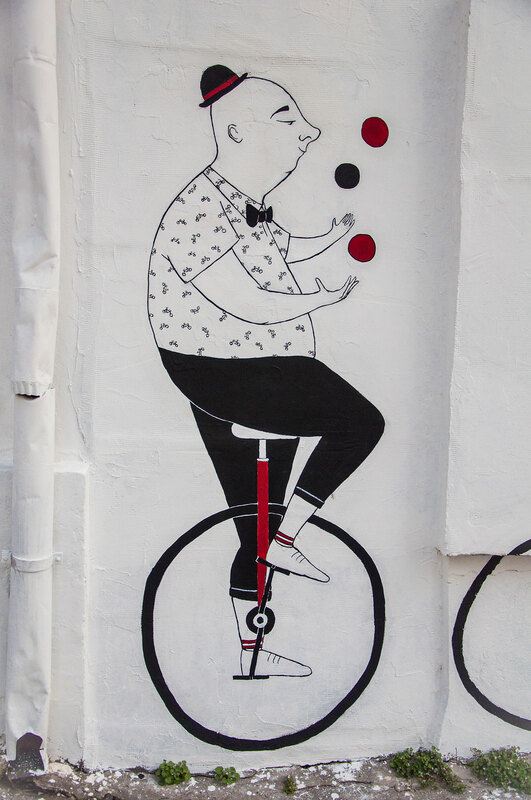 The façade of the building was improved and repainted with a mural – work of young designers, artists and painters. 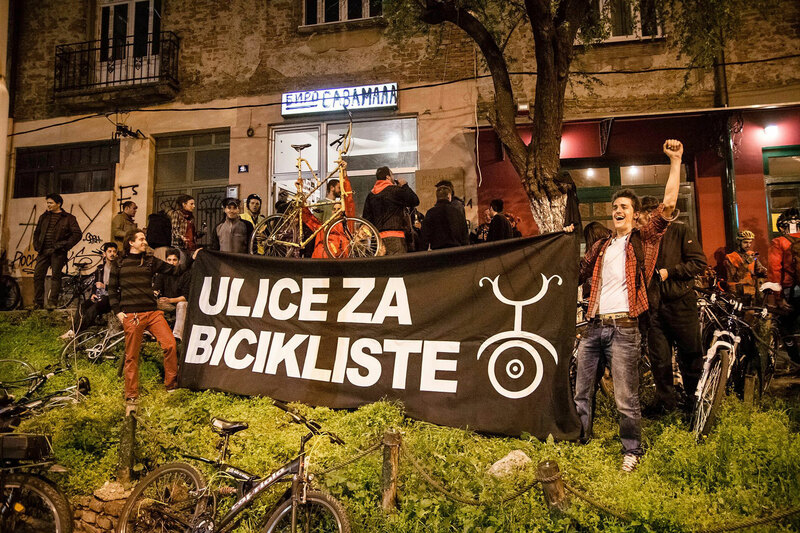 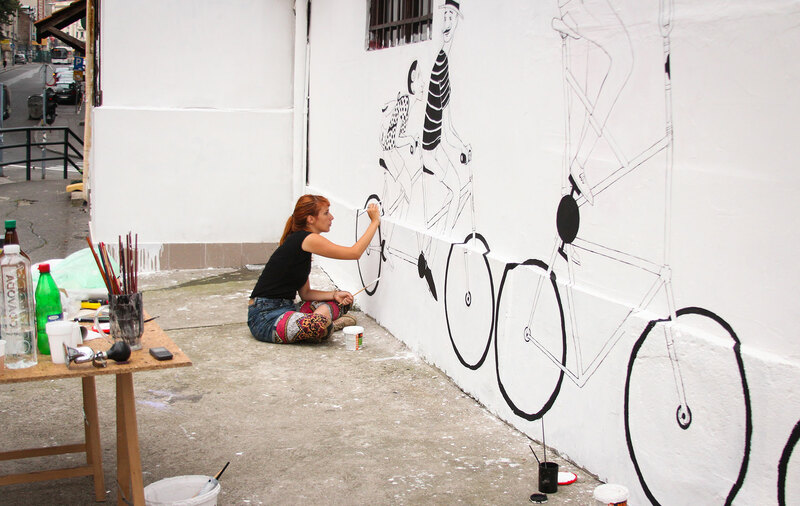 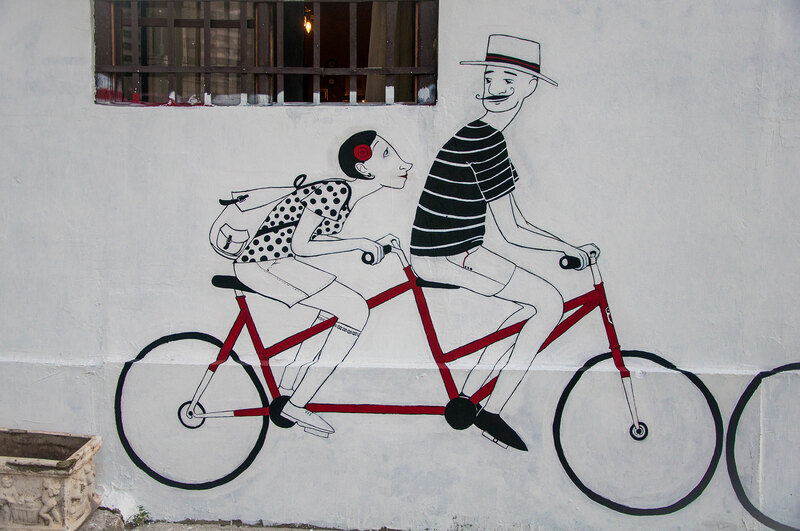 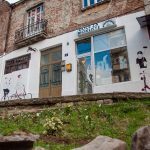 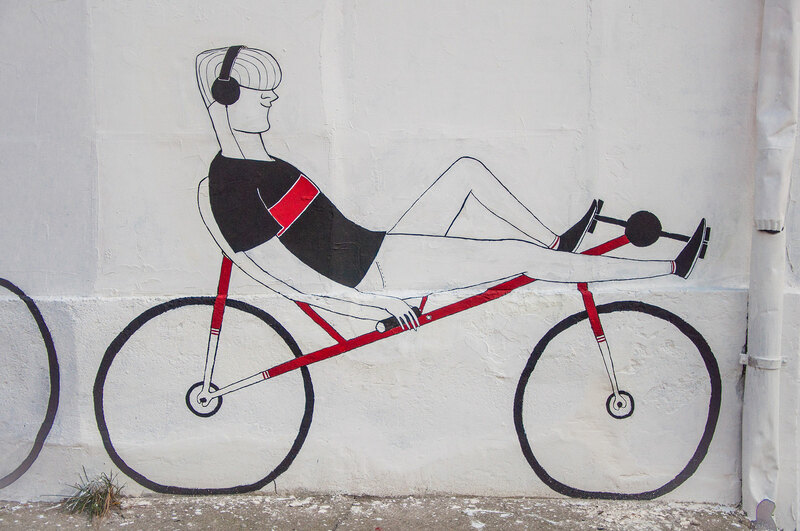 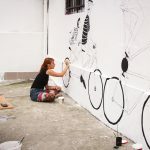 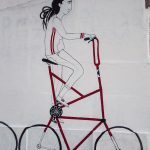 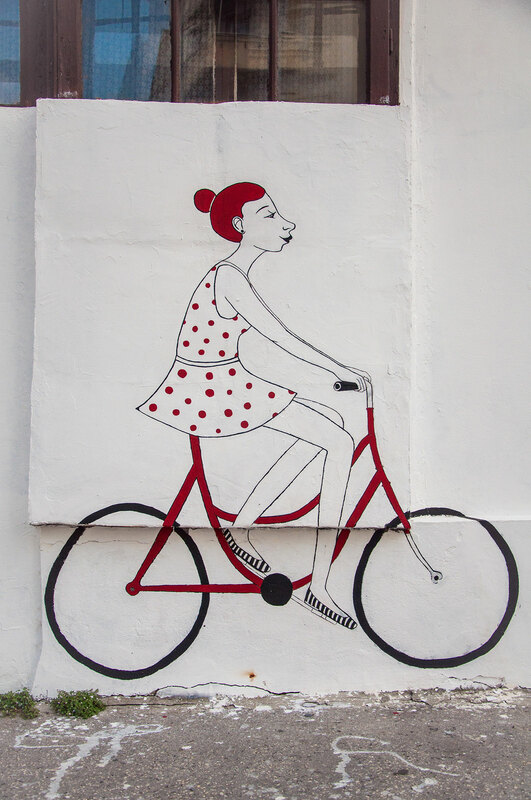 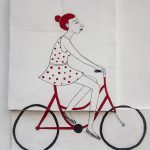 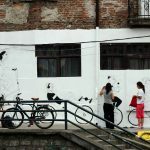 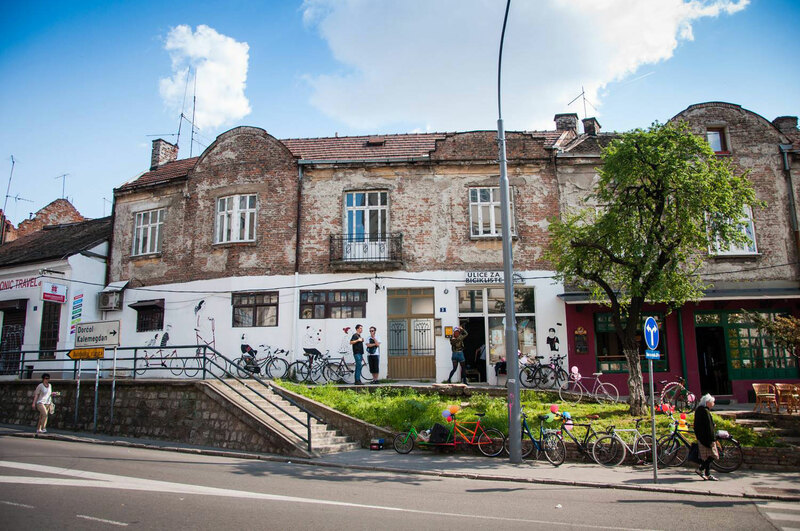 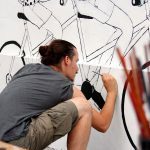 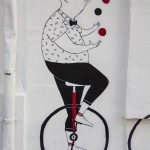 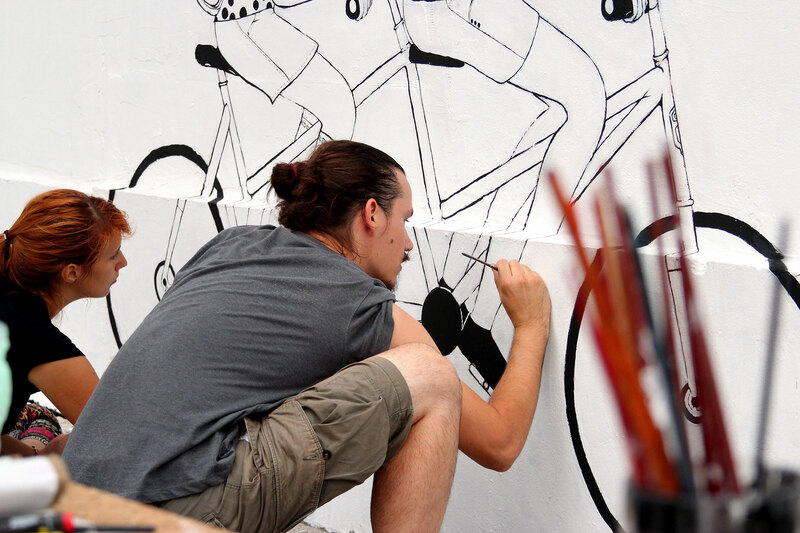 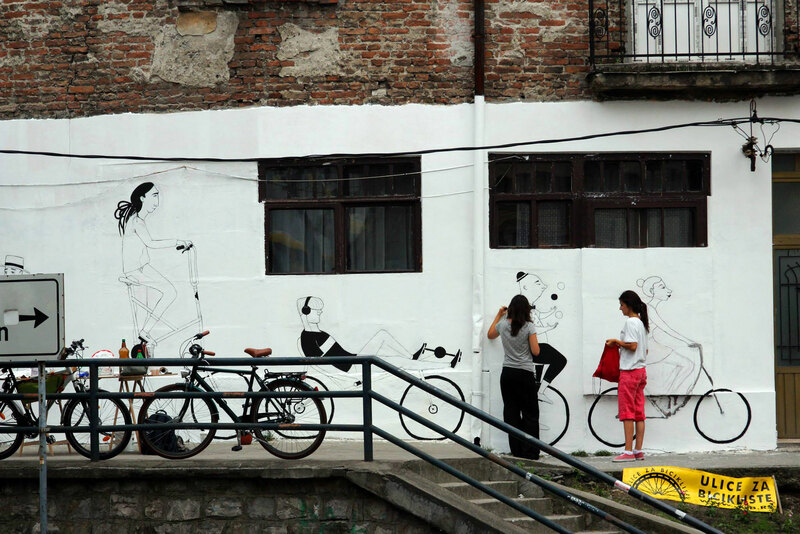 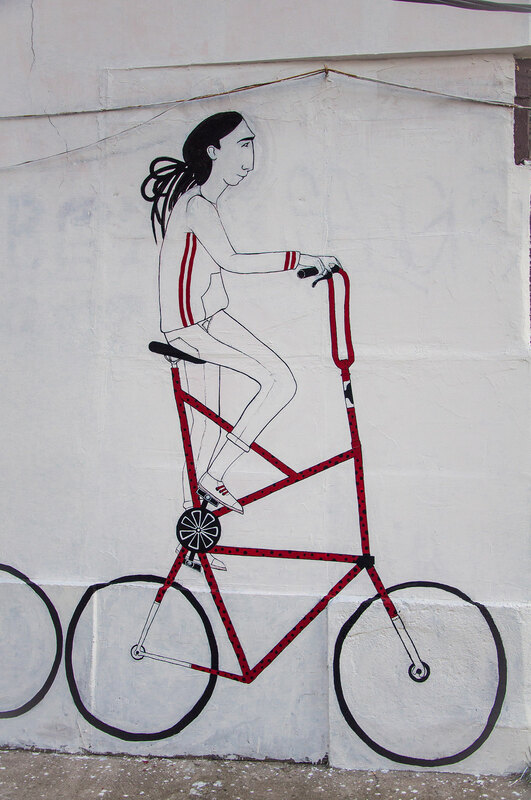 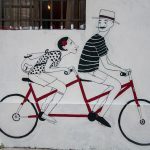 Ulice za bicikliste is cycling NGO which operates in Belgrade, and the mission is promoting of bicycle as the means of transport, and vision is city center designed and planned for pedestrians and cyclists, with more green surfaces, pedestrian zones and bicycle paths and tracks. 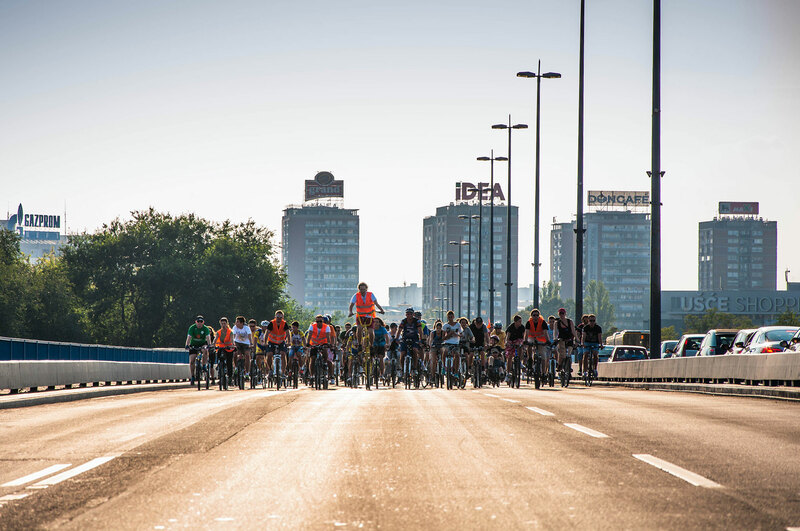 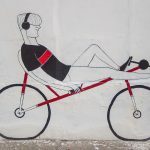 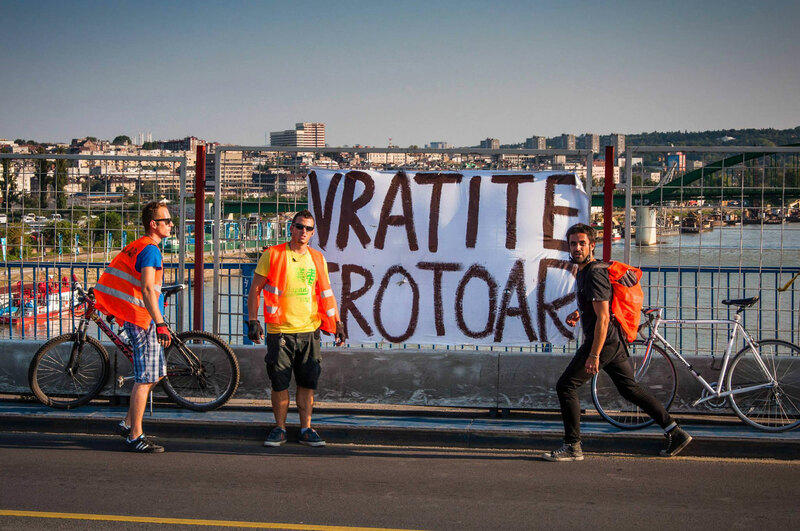 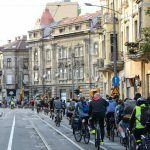 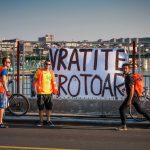 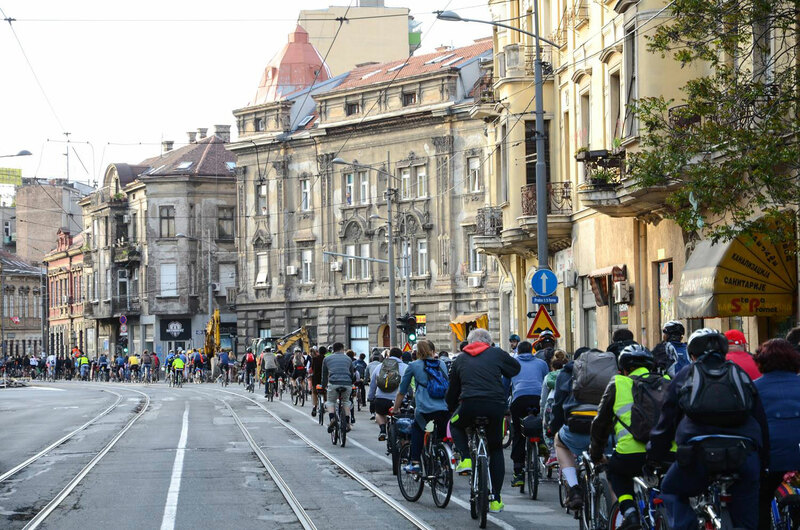 They organize monthly and daily bicycle rides, bike polo matches and do lobbying for cycling infrastructure and better traffic safety for cyclist in Belgrade and Savamala.